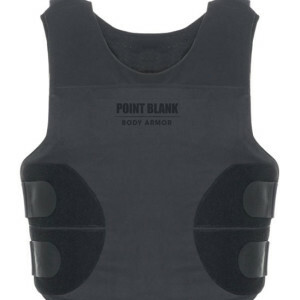 Point Blank SP+2LE Level II Body Armor with HI-Lite Carrier. 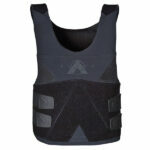 Hi-Lite Performance has remained a hallmark of Point Blanks line of outstanding body armor. 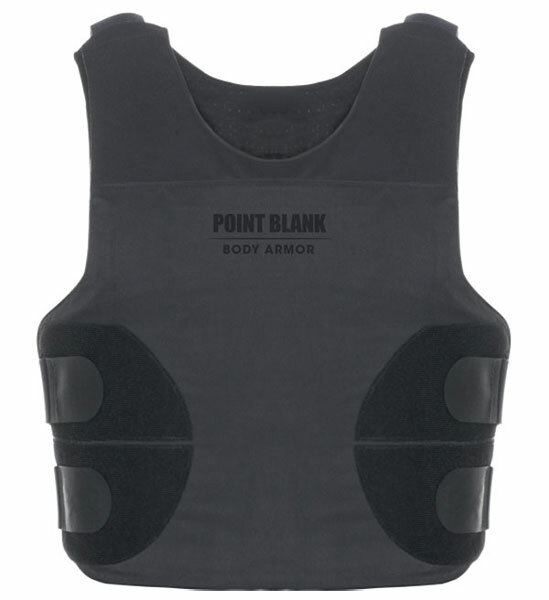 Self-Suspending Ballistic System features stretch Breathe-0-Prene shoulder straps which connect to the front and back ballistic panels, ensuring optimal protective coverage.